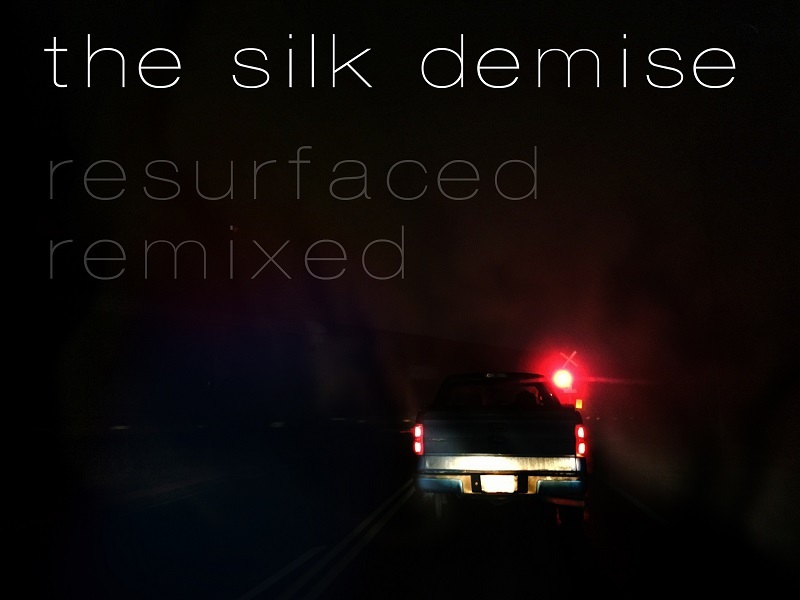 Resurfaced/Remixed, a collection of 10 tracks remixed by us and for us. Download it for free here. The album features our mixes Mindstalking, by Lunascape; Where You Are, by Holmes Ives; Banks of the Nile, by Caroline Lavelle; Trixa, by The Metrosexuals; and Closer Now, by Filo and Perry. Also – remixed for us – the track Bound, 3 awesome versions by The Metrosexuals, and 2 trippy versions by Caecom.